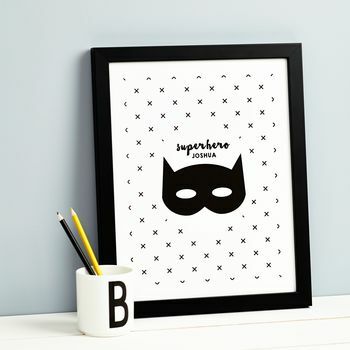 A beautiful nursery print featuring a superhero silhouette on a cross patterned background. Written in a mixture of handlettered script font and a strong, bold capital each print can be personalised with any name underneath the 'superhero' text. The superhero mask silhouette is printed inside a white circle on a cross patterened background in colours of your choice. 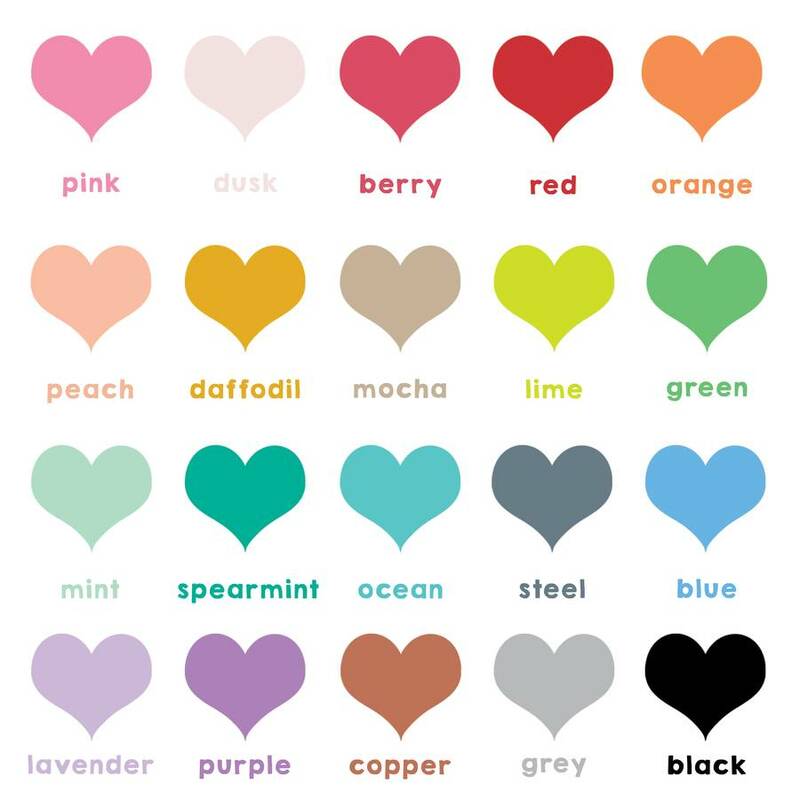 Perfect to suit any nursery design to make a bold statement piece. 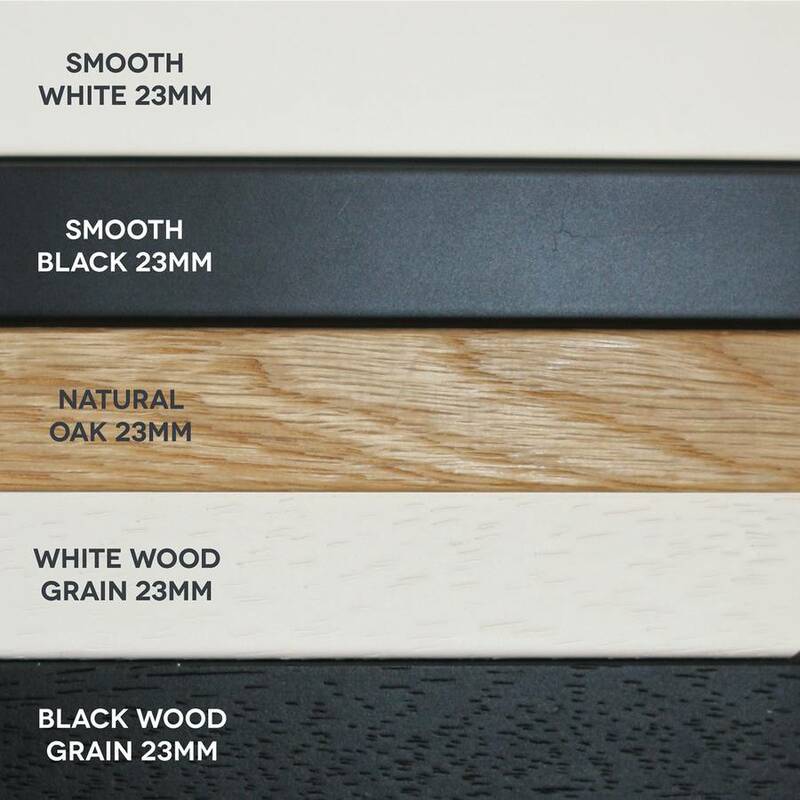 Framing Delivery Charges: If you require delivery to Northern Ireland, ROI, Scottish Highlands or Offshore Islands there is an additional delivery charge which you will need to select to ensure your order is complete.